Tickets are now sold out, please contact alex.rimmer@dontpanicprojects.com for further information. 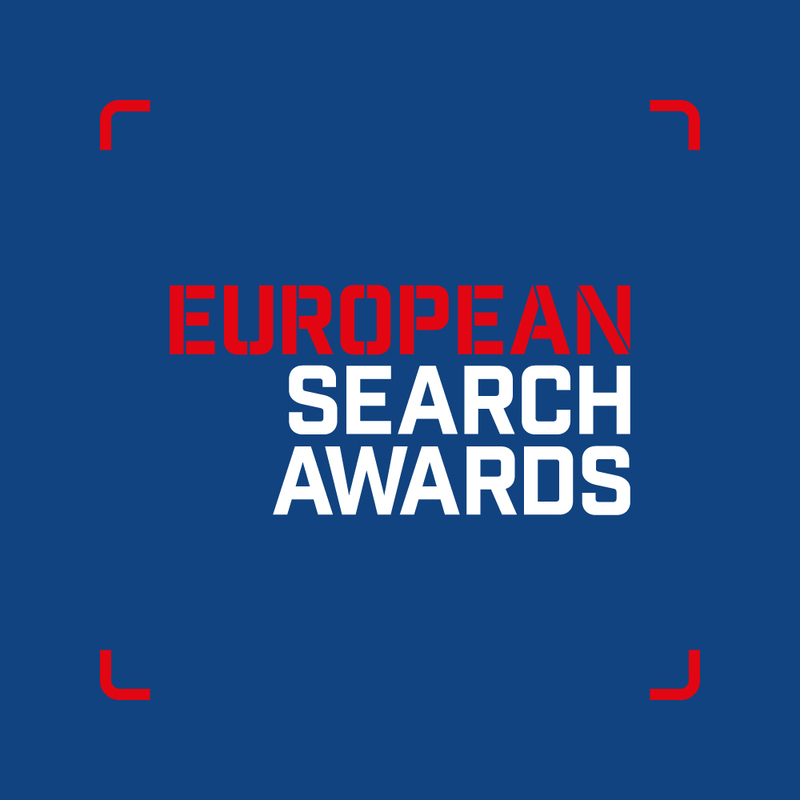 The awards are now in their seventh year and attract hundreds of entries from some of the leading search and digital agencies and professionals from across Europe. 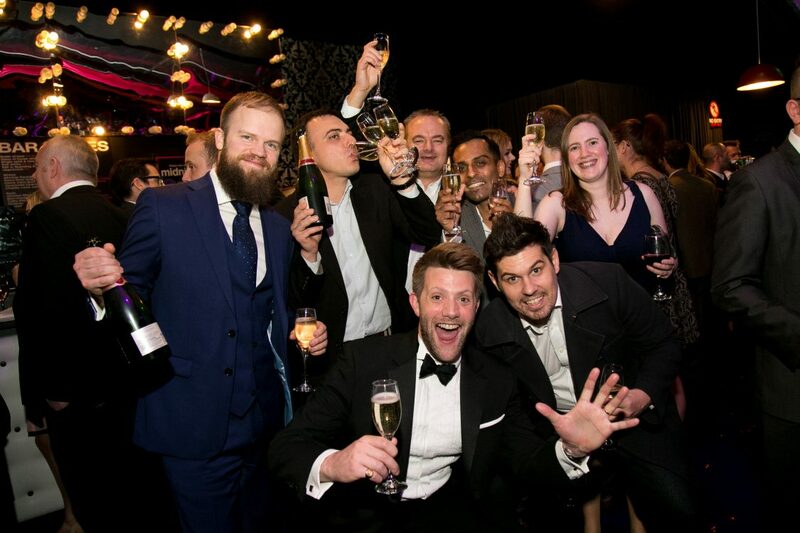 The 2018 Awards will feature 29 categories celebrating SEO & PPC campaigns, software and the teams and individuals behind them. The closing date for this year’s entries is Friday 16 February 2018. All categories will be judged by an influential and respected international judging panel. The judging is a robust, credible and transparent two-step process, involving pre-scoring and a face to face panel discussion. The shortlists will be announced on Friday 23 March 2018.